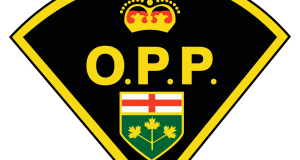 Over March Break, the Ontario Provincial Police will be highly focused on what has been the deadliest kind of driver on OPP-patrolled roads for the fifth consecutive year – the inattentive driver. “By now, the majority of drivers and passengers have witnessed, had a close call or been involved in a collision with a driver who was texting, talking on their cell phone or engaged in some other form of distraction. 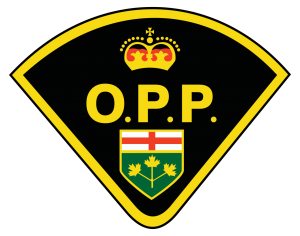 Last year, the OPP responded to 8,711 crashes that were linked to driver inattention. – OPP Deputy Commissioner Brad Blair, Provincial Commander of Traffic Safety and Operational Support.